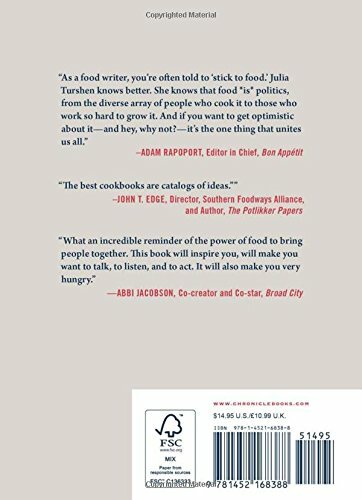 From favorite cookbook creator Julia Turshen comes this practical and inspiring handbook for political activism—with recipes. As the millions who marched in January 2017 demonstrated, activism is the brand new normal. When people seek for ways to withstand injustice and express improve for civil rights, environmental protections, and more, they begin by gathering across the table to talk and plan. 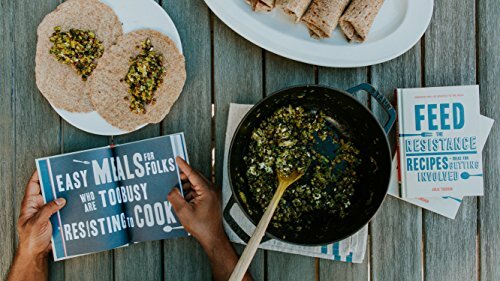 These dishes foster community and provide sustenance for the mind and soul, including a dozen of the healthy, inexpensive recipes Turshen is known for, plus over 15 more recipes from a diverse range of celebrated chefs. 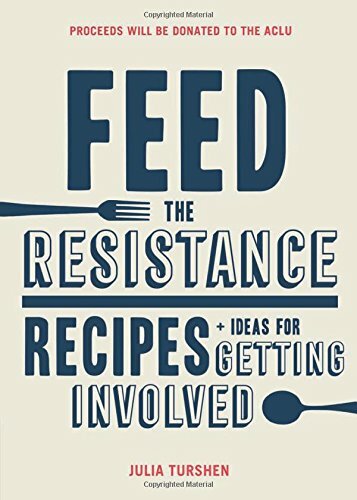 With stimulating lists, extensive resources, and essays from activists within the worlds of food, politics, and social causes, Feed the Resistance is a should have handbook for someone hoping to make a difference.